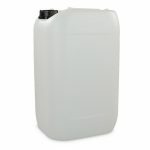 1 litre HDPE jerry cans finished in a natural colour. 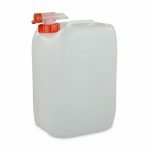 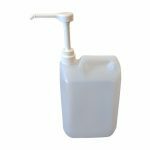 Lightweight and easy to carry, these containers are great for storing and transporting liquids in household and commercial settings. 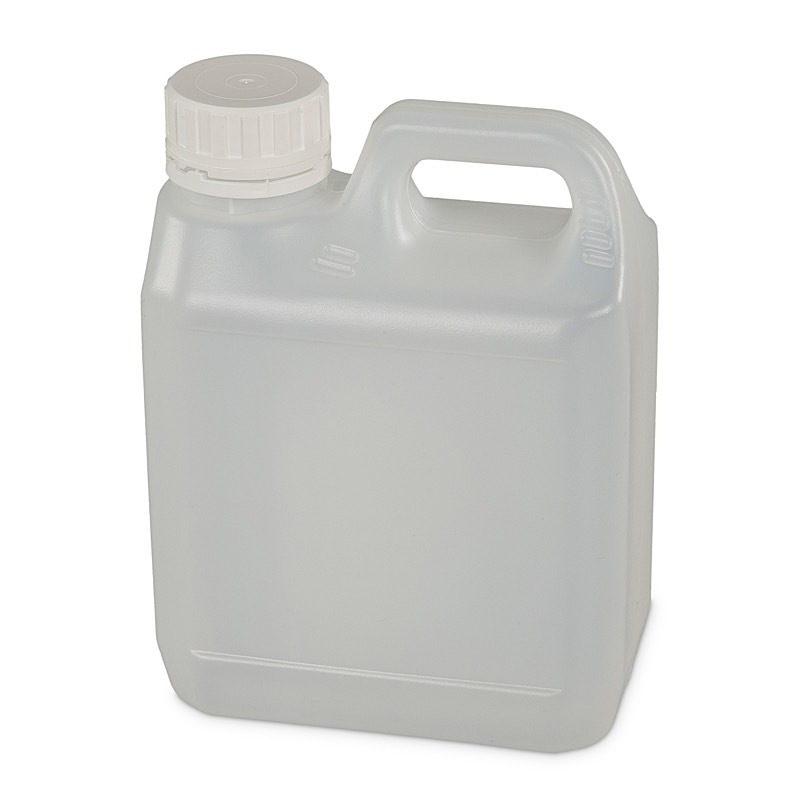 Please note that unlike our other plastic jerry cans, this product is not UN -Certified. 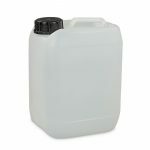 Many of our customers use it to store less harmful products like water and oil.